Jamestown is considered as the first permanent settlement in North America. Smith was included as a person who contributed a lot to the founding of the settlement. 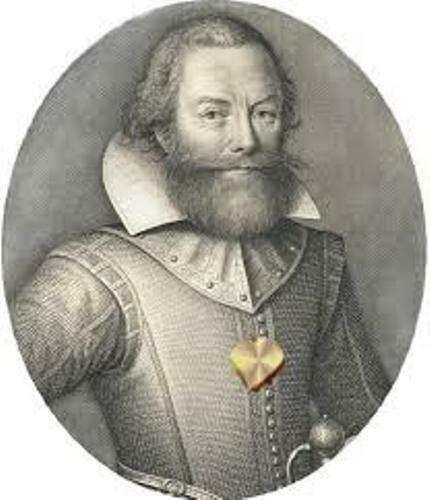 In September 1608 and August 1609, Smith became the leader in Virginia Colony. It was based at Jamestown. He also became the leader of the team who explored the Chesapeake Bay and rivers in Virginia. 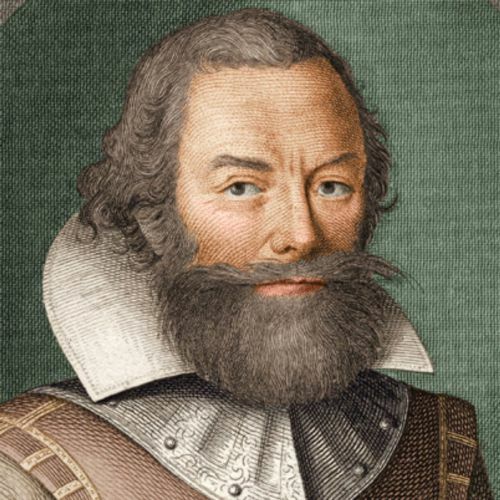 John Smith created map of New England and Chesapeake Bay area. He was considered as the first explorer from England who did it. 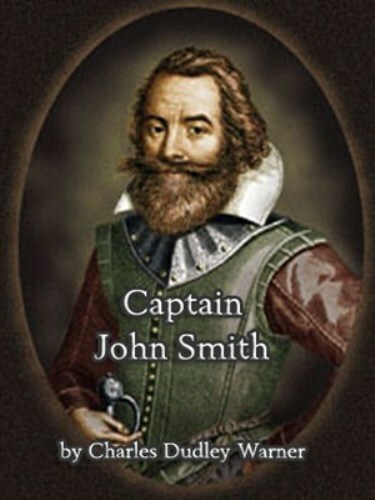 As I have stated before, John Smith was not only an explorer, he also made maps and wrote books. By reading his works, he encouraged the people to support the new world. The region was named by Smith as New England. John Smith also gave training for the people who lived in the settlement. He showed them the ways to work and farm. Therefore, the settlement was not devastated. The colony that he established was almost destroyed due to the presence of a lot of problems. However, Smith was able to overcome those problems which included the attacks from Powhatan Indians, lack of water, harsh weather, and lack of food. 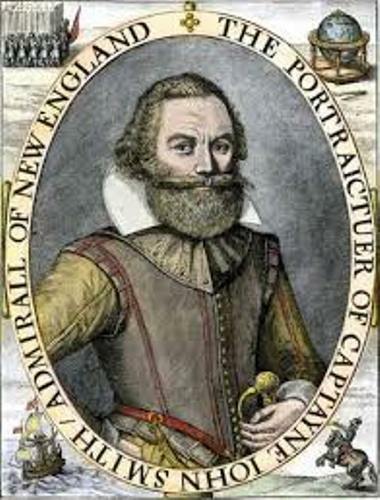 Captain John Smith decided to come back to England because he suffered from the accidental explosion. The gunpowder in a boat exploded and injured him. Find facts about Captain Kidd here. Smith decided to go to the sea when he was 16 years old. It was after the death of his father. He became a mercenary when Smith was included in the army of Henry IV of France. Get facts about Captain Arthur Phillip here. He fought for Austrian Habsburgs when he had a promotion as a captain. 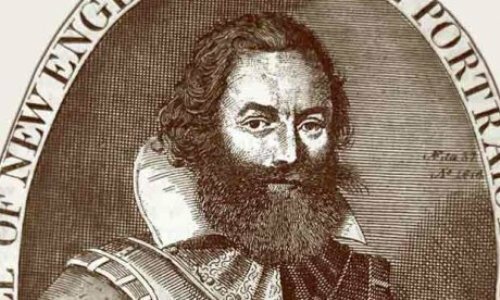 Do you like reading facts about Captain John Smith?